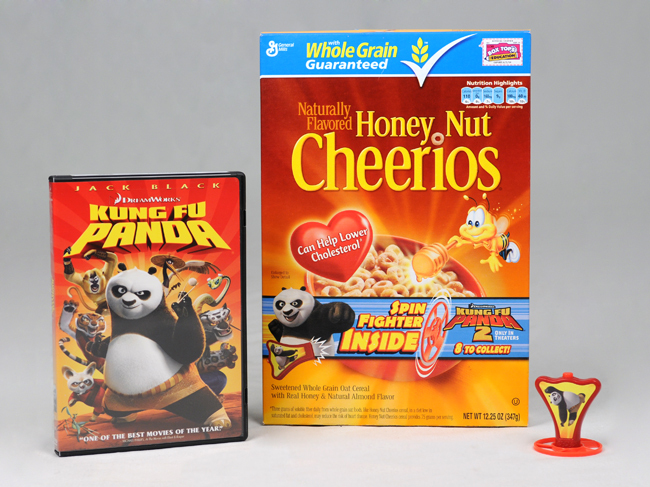 We loved the first Kung Fu Panda movie, so when we found out that the 2nd was coming to DVD soon, we got really excited. I'm a huge Jack Black fan, and the kids really enjoy the action of the fighting (which is surprisingly kid-appropriate in this movie.) 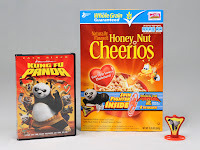 Now that there are Kung Fu Panda toys in select boxes of Cocoa Puffs, Trix, Golden Grahams, Reese's Puffs, Cheerios, Apple Cinnimon Cheerios, Cookie Crisp, Lucky Charms, Cinnamon Toast Crunch, and Honey Nut Cheerios, there is a good chance that we'll get a little toy in the boxes of cereal we buy anyway! While we don't buy cereal for the prizes -- ever -- we do like to find them in our regular cereals and save them for incentives for the kids. 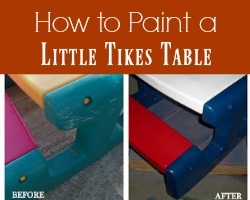 (Potty training is so much easier with a few cereal box toys on hand.) The spin fighter toys from Kung Fu Panda 2 are perfect for this! *General Mills and DreamWorks provided you with the prize pack, information, and additional prize pack through MyBlogSpark.